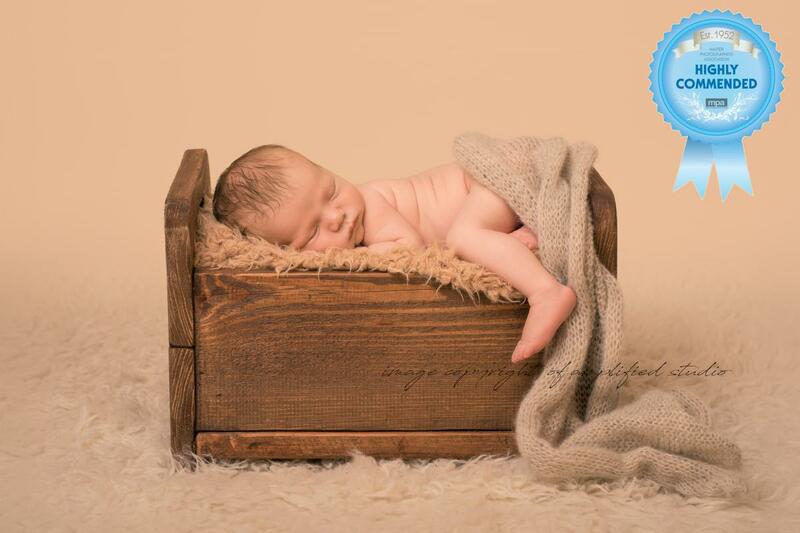 Multi Award Winning specialist newborn and baby studio in Pontypridd town. Thank you for dropping by :)We're a family run studio based in Pontypridd, specialising in maternity, newborn, baby and child photography. 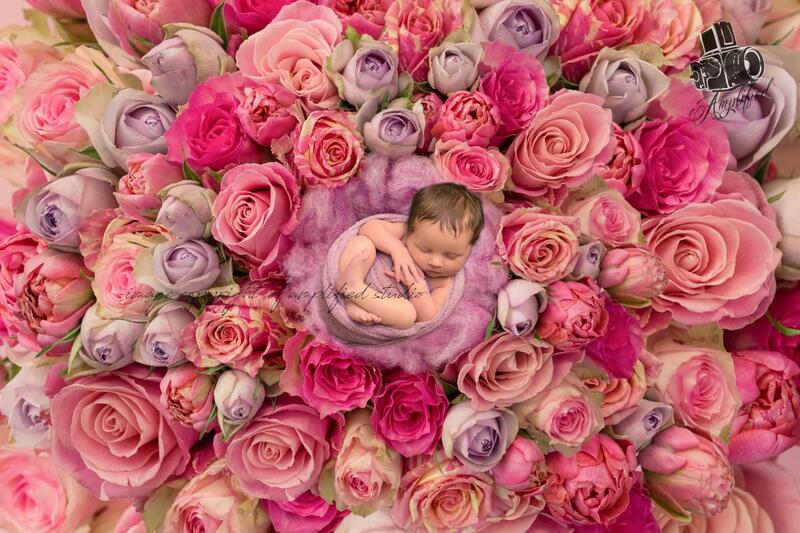 Our head photographer, Jordan is university educated and a member of several professional bodies, including a qualified member with the Guild of Photographers (newborn and baby). Jordan is also the only Associate in Newborn Photography within the Master Photographers Association (one of just 4 in the UK). 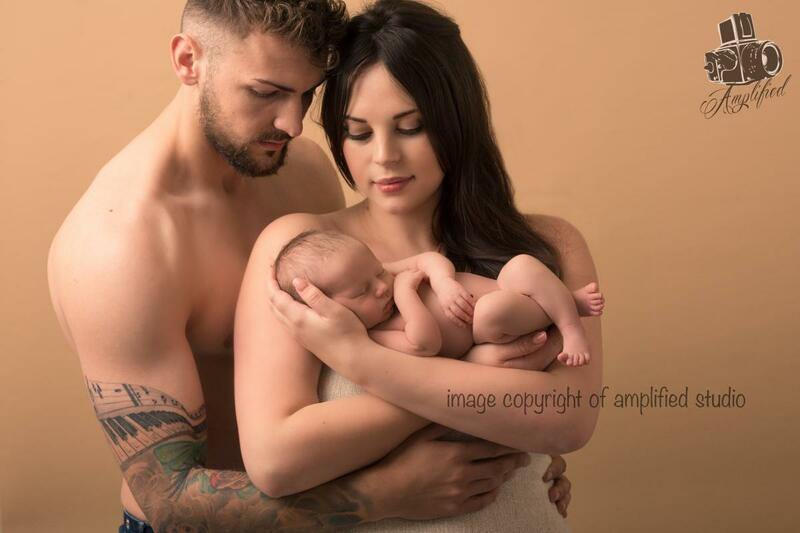 As parents, we know how important the first few weeks of your newborns life is and we love immortalising these special moments for you.We use nothing but the safest methods to pose your baby and to ensure that they are comfortable at all times.We also offer sessions for older babies, and cake smashes!